Issue The American Psychological Association needed its 100-plus page manual for facilitators on how to prevent parental violence translated into Spanish. Goal Verdant created the manual into international Spanish. 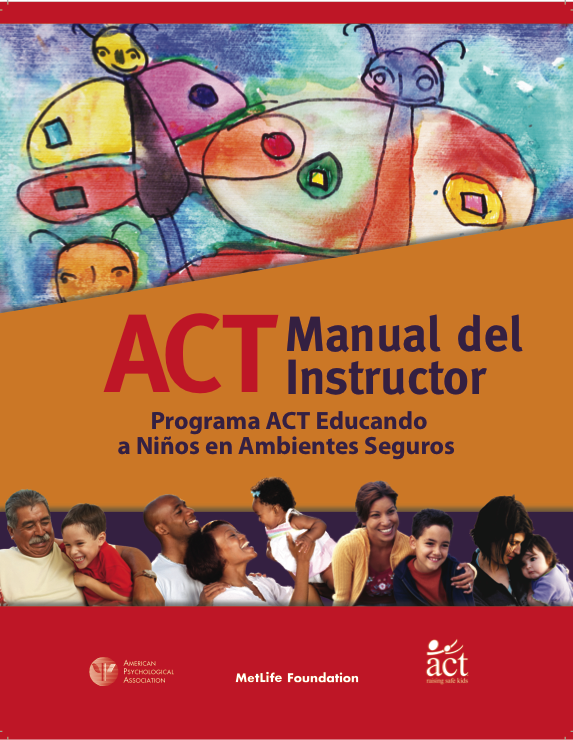 Result The manual is used throughout the United States and in parts of Latin American in workshops for parents who are learning the language of peaceful discipline vs violence.